Serge Severe follows up the release of his new album "The MC" with another new video for The Vigil. Album Link below the video. 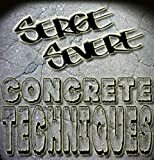 Serge Severe's "The MC" is now available for purchase on bandcamp. It is also available on all digital streaming platforms. 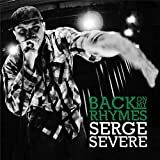 Serge Severe drops a quick video to promote the release of his new album "The MC" dropping 6/22! "Spat Energy" serves as a sneak peek to what you can expect on Severe's new album. Real bars over classic boom bappin' beats. 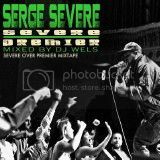 Serge Severe announces new album "The MC' dropping June 22nd! You can pre-order the album on Severe's Bandcamp. 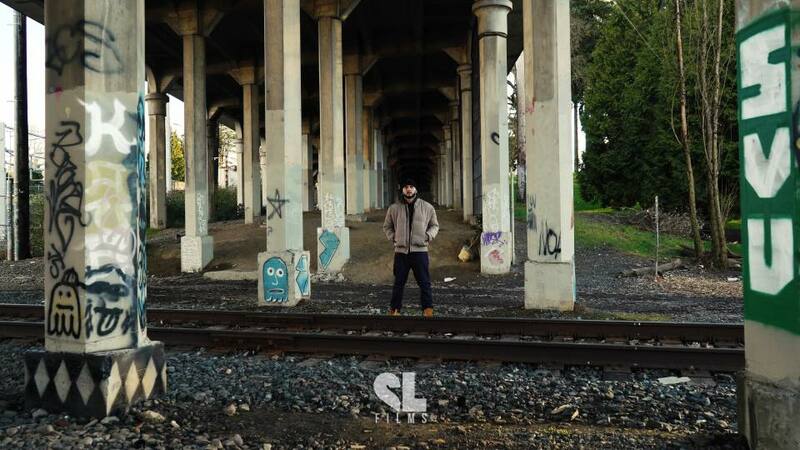 The album features production from Theory Hazit, Calev, Gen.Erik, Zapata, and Maze Rockwell. Severe serves as the only MC, with a special guest appearance from DJ Total Eclipse of The X-Ecutioners. 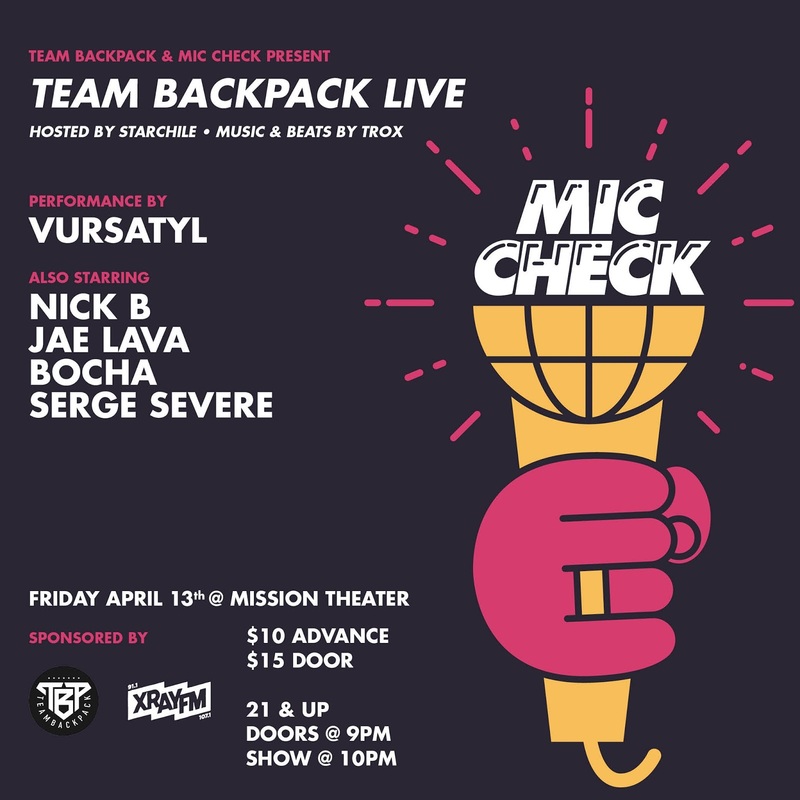 Check out Serge Severe in the Team Backpack Cypher!!!! Serge Severe visits WE96.3 in Portland, OR and delivers 96 seconds of straight fire bars. Wu Tang Clan, Talib Kweli, Rakim, De La Soul, Goodie Mob, The Beatnuts, Hieroglyphics, Dead Prez, Method Man & Redman, Pete Rock & CL Smooth, Rza, Digable Planets, The Pharcyde, Blackalicious, Freestyle Fellowship, Planet Asia, Lord Finesse, Ghostface Killah, Evidence, Slum Village, Joell Ortiz, Blue Scholars, Big Krit, Masta Ace, Macklemore and many more. 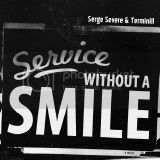 Serge Severe. Awesome Inc. theme. Powered by Blogger.